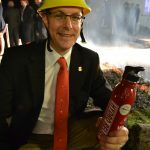 I have dealt with Andrew Long for all of my insurance needs for many years now. 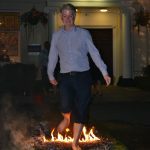 Andrew and the team at Cass Stephens are highly professional, provide first class customer service and have always been very competitive on price. 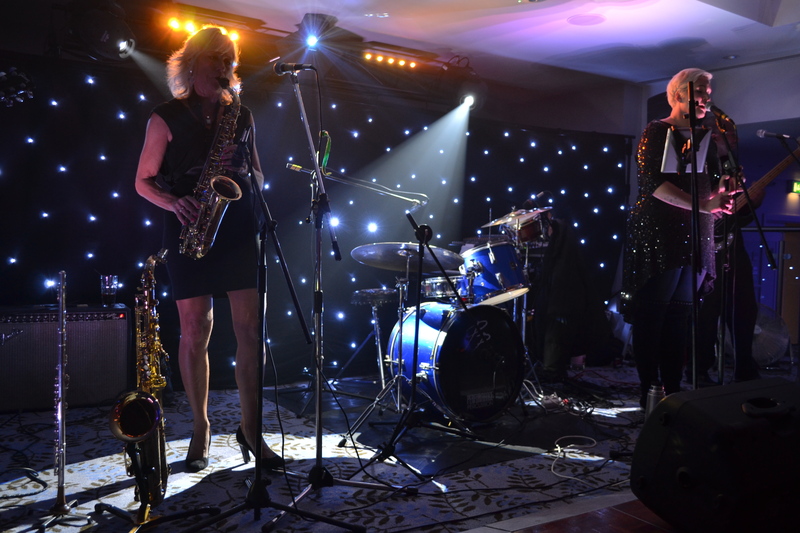 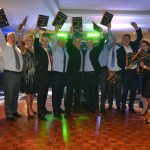 On Friday 20th September Cass-Stephens celebrated its 50th Anniversary in style with a party at the Mecure Bowden Hall Hotel, raising just under £4,000 for local charities. 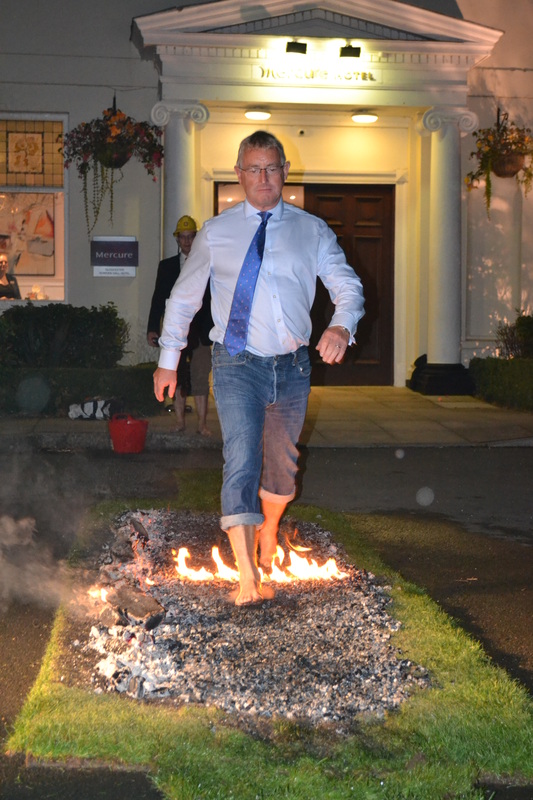 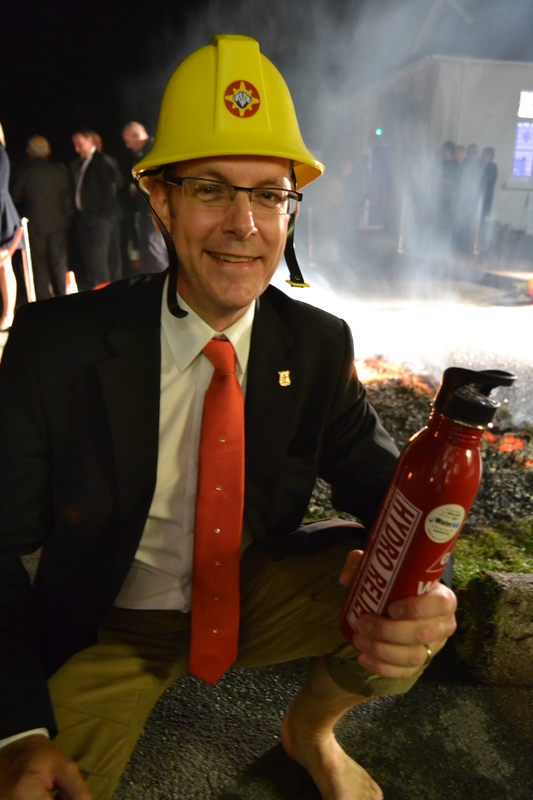 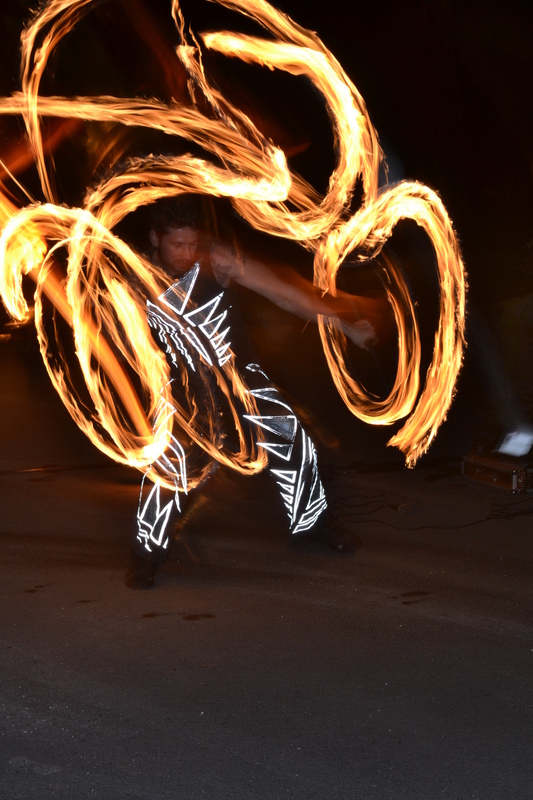 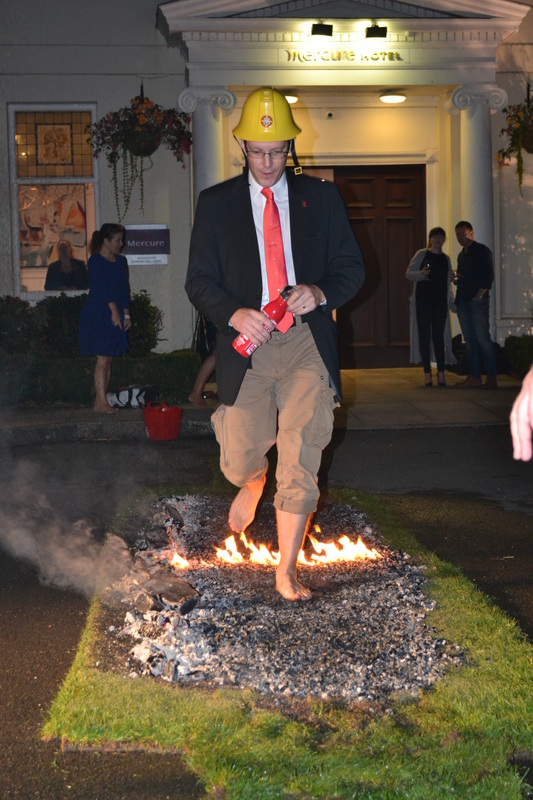 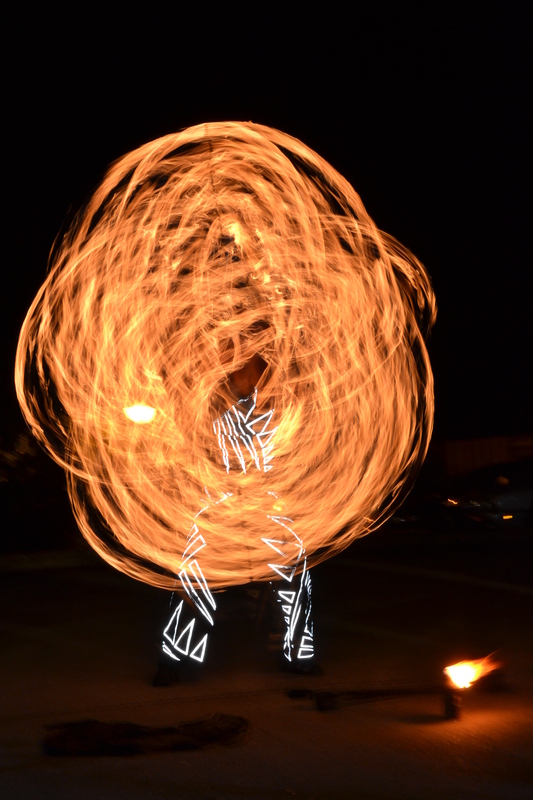 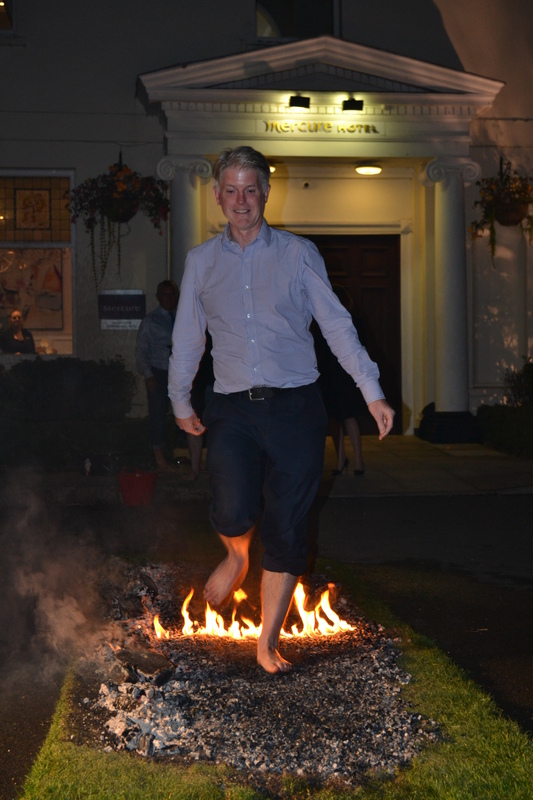 One of the highlights of the celebrations was twelve brave people undertaking a fire walk. 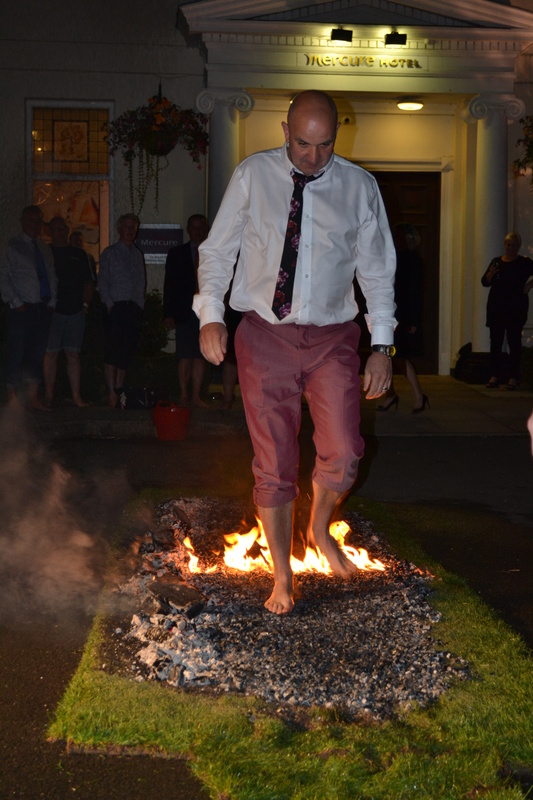 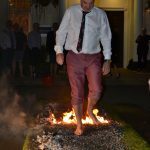 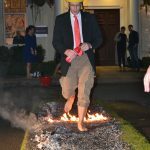 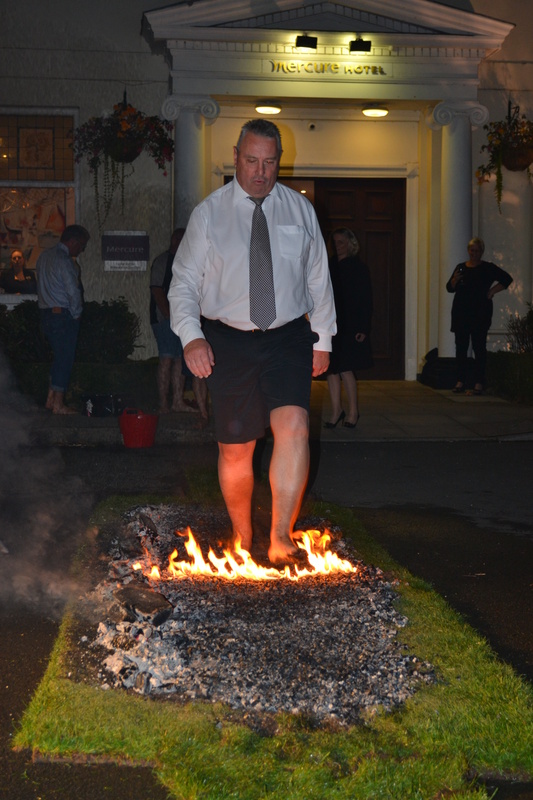 Together with other guests including the Leader of Gloucester City Council Paul James, our three directors James Cass, Matt Cass and Paul Baldwin walked across the glowing embers in their bare feet watched by almost 90 guests. 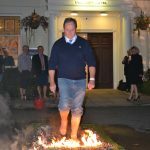 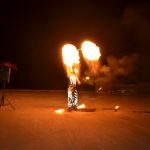 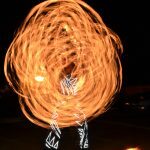 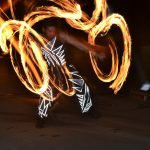 Thanks to expert training from UK Firewalks, no one was hurt and the fire walk, together with a charity auction and a “head and tails”, helped to raise more than £3,600 for Young Carers and Young Gloucestershire, which offers support and guidance to disadvantaged young people in Gloucestershire. 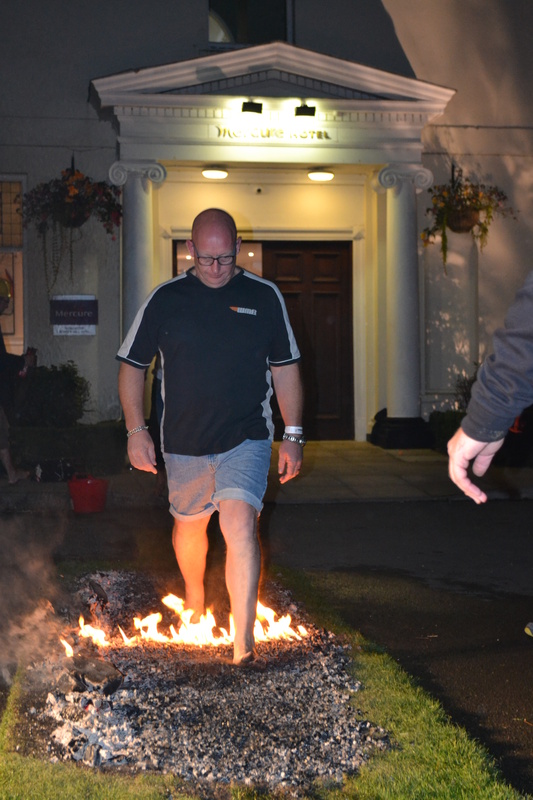 The party was the high-point of the 50th anniversary year for Cass-Stephens Insurances which also entered a charity fundraising team in the Gloucester City Marathon earlier in the year and raised over £1,000. 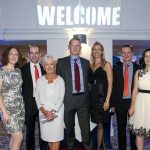 Cass-Stephens Insurances is marking half a century as one of Gloucester’s most successful family-run companies and raising money for charity is an important part of the company’s determination to put something back into the community. 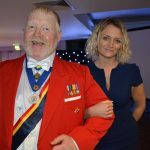 Gloucester town crier Alan Myatt was master of ceremonies at the anniversary party which included a three course meal for the company’s clients, staff and friends. 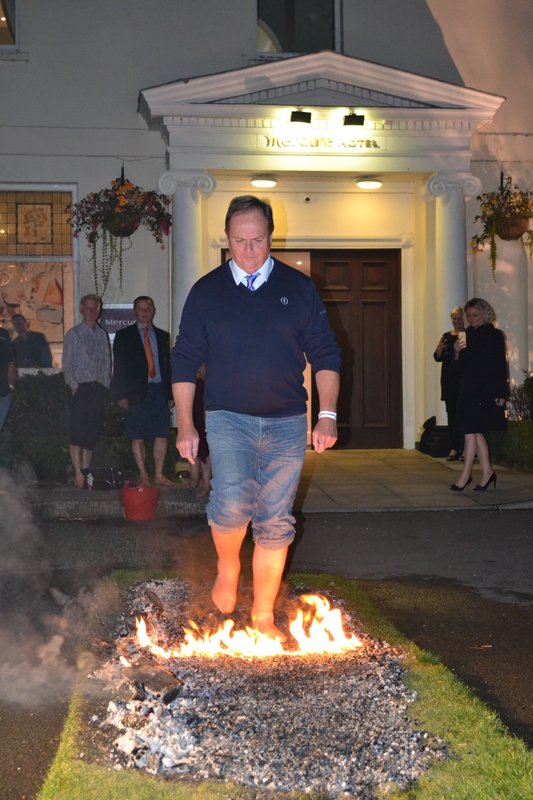 Cass-Stephens managing director James Cass explained how the business had been started by his late father Mike Cass and had grown to become successful. 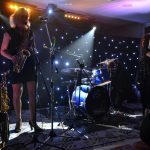 It now provides a complete insurance service for all sectors of business, property owners, personal insurance, together with Parksure which provides insurance for Park Homes, Holiday Lodges and Static Caravans. 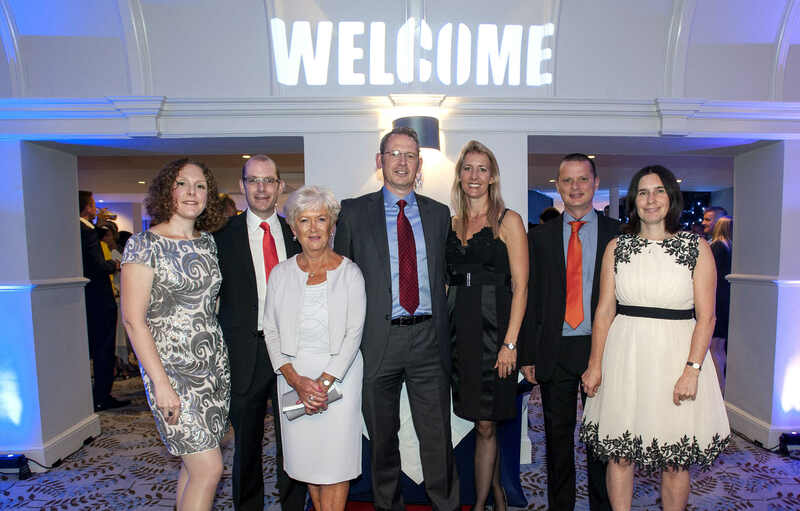 In addition, Cass-Stephens provides insurance for the care sector as well as financial services through its sister company, Cass-Stephens Life & Pensions Ltd. James thanked the company’s clients, many of whom have been with Cass-Stephens for more than 30 years. 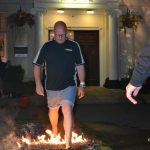 Matt Cass praised the staff for their professionalism and loyalty. 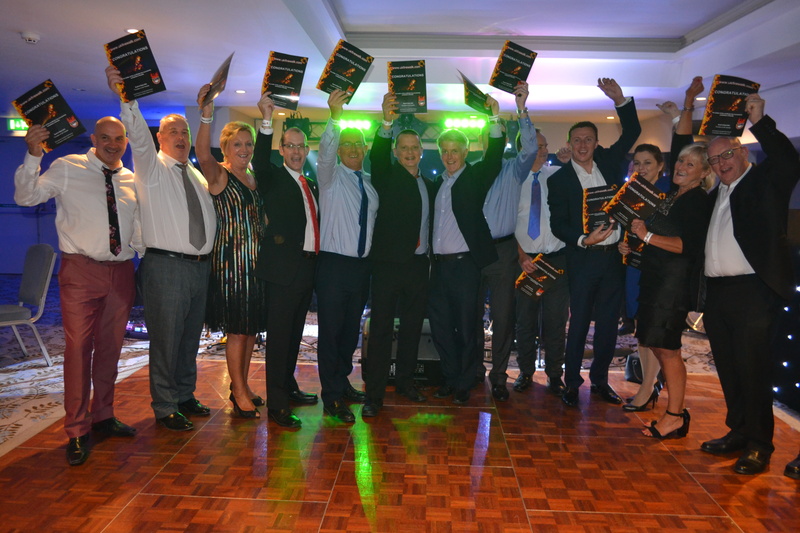 “Without them we would not have become the success we are today. 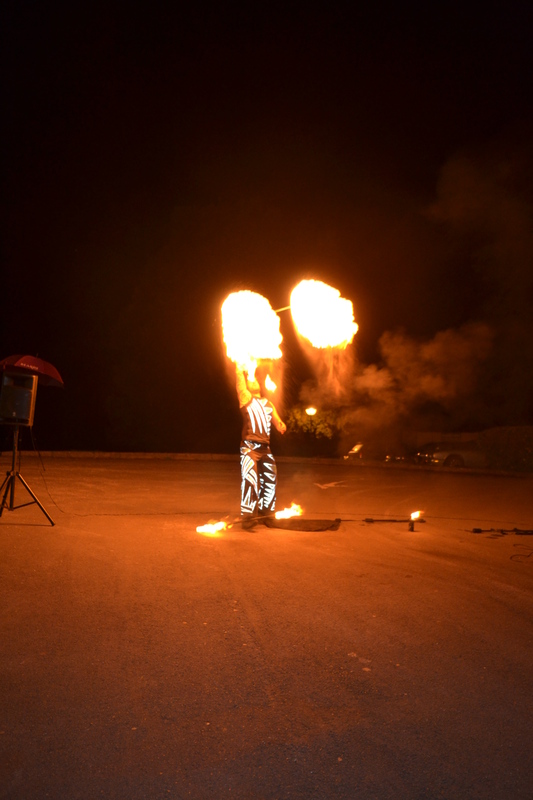 They really are the backbone of the company” he said. 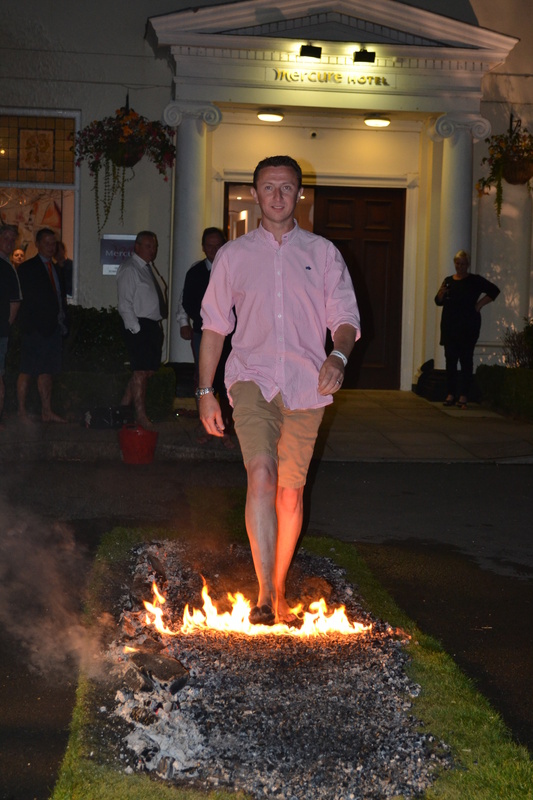 James and Matt Cass’s mother, Mrs Hilary Cass said it was a great sadness that her late husband Mike Cass had not lived to see the great success the company had become. 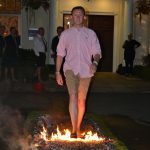 But she said he would have been immensely proud of what his sons had achieved.Many of the staff at Cass-Stephens have been with the company for a great many years (some over 40) and had become family friends. 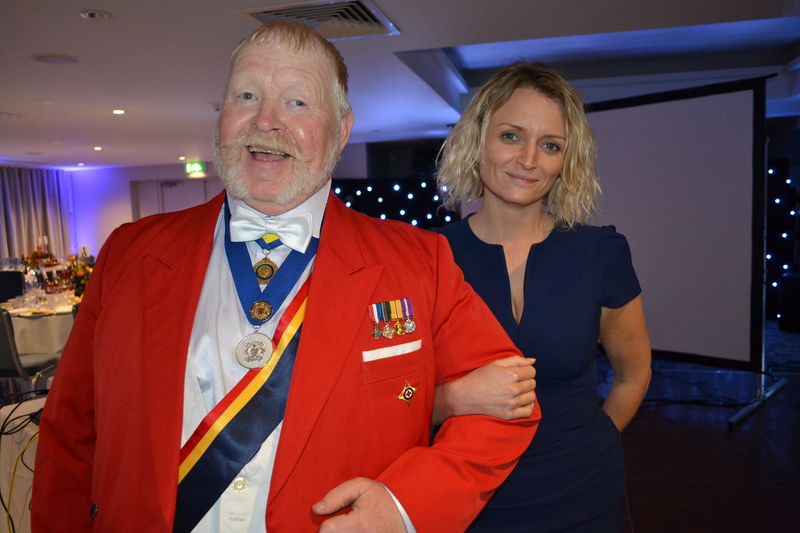 The magnificent evening was arranged event-planner extraordinaire Gill Kirkham of Rare Event.